With BeCode Air and BeCode Air+ the principle of the keyless door locks remain but its operation has been simplified even further. 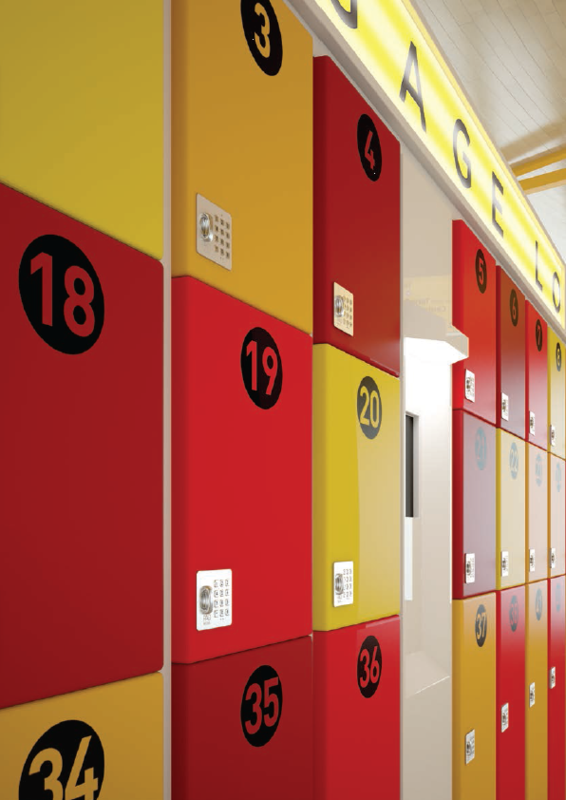 The design uses common building security systems such as an RFID access card to release the blocked locking system. Simply hold the transponder card, in front of the BeCode AIR or BeCode AIR+ lock, then turn the lock 90° to open, and the same in reverse to close. 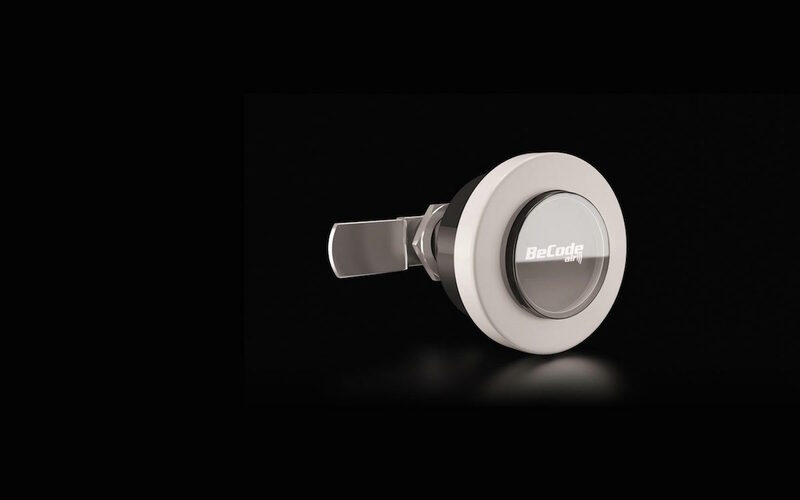 Unlike other locks, BeCode AIR has been specifically designed to retrofit into an existing cylinder lock, so that you can upgrade your furniture locking system to be compatible with your RFID system. 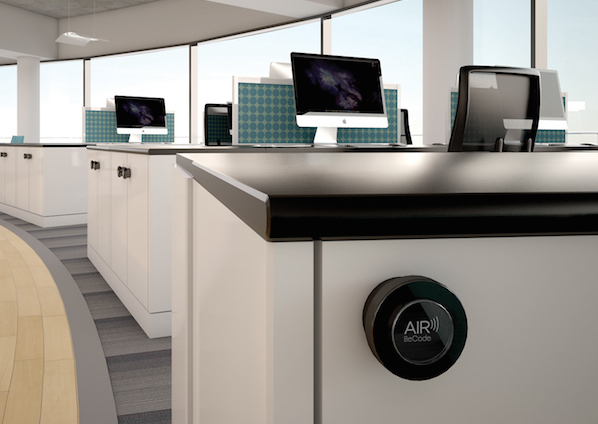 BeCode AIR is also the only RFID lock system that works on metal furniture. Optional TAN mode and addtional software functions available on request. 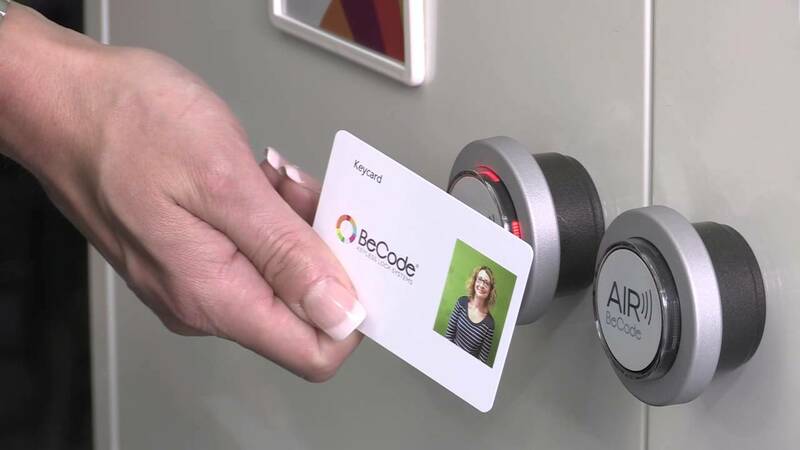 By linking to your building security access cards, BeCode AIR and BeCode AIR+ provide a fully individual system. 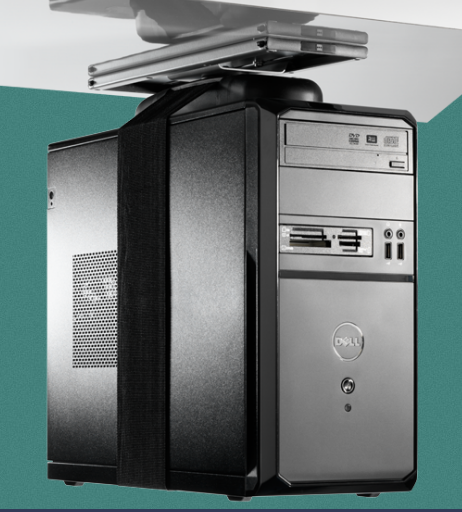 The BeCode AIR and BeCode AIR+ are compatible with most of the main RFID standards. 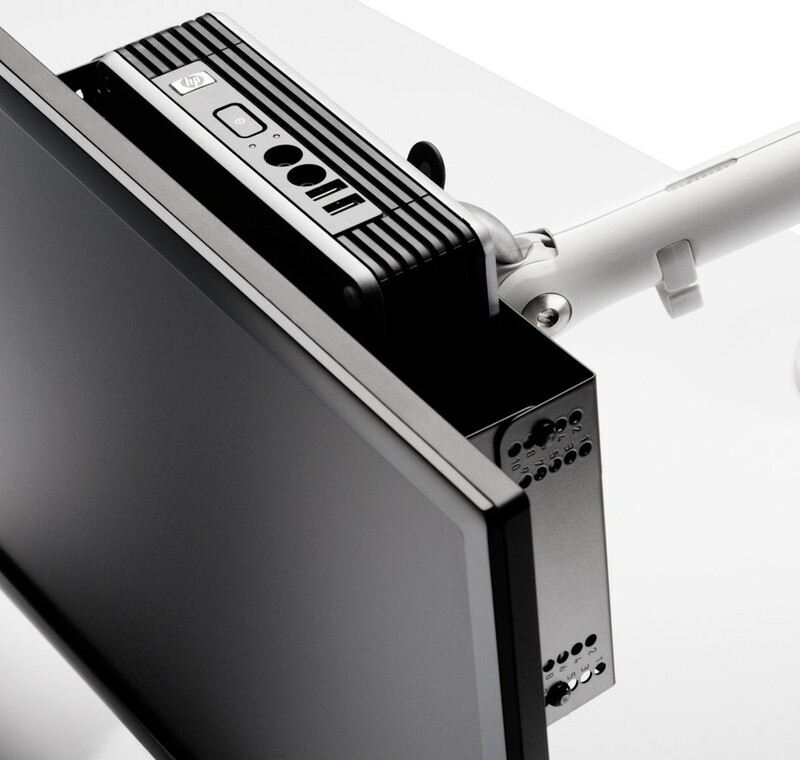 Easy to integrate into existing radio-controlled environments, such as ISO 15693, ISO 14443A, LEGIC, LEGIC advant, HID iCLASS. Mobile hand-held device available for convenient and advanced administration and programming. Quick and easy operation / time saving. No external programming devices required.